Brightspace promotes and supports sustainable development in Herefordshire. 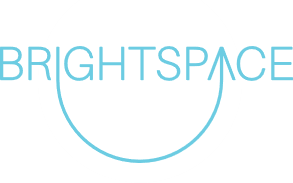 The Brightspace team work at both strategic and grassroots levels, sitting on a variety of local Boards and delivering local projects. As part of their Sustainable Route Map for Herefordshire Brightspace are collating and monitoring data to measure data sets which are Indicators of whether or not the county is moving towards a sustainable future or not. Full details via the website.